An Intuitive Artist - Nancy Doar is a highly trained professional with 35 years in the beauty business, 18 years of those as a cosmetic tattoo artist. 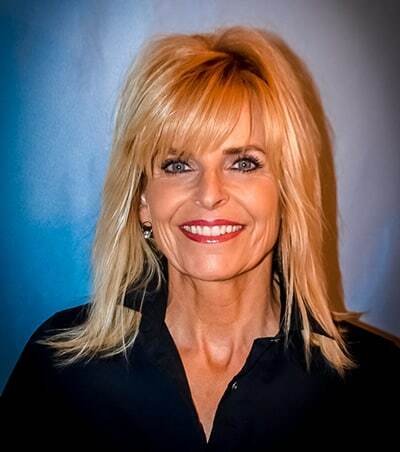 Inspired by a love of beauty and committed to enhancing or replicating the body's natural features, Nancy is the owner and artistic creator of her business Permanent Cosmetics. As a member of SPCP (Society of Permanent Cosmetic Professionals), she participates in ongoing training in current trends and techniques. In addition, Nancy has accumulated many additional hours of advanced training in state-of-the-art techniques and procedures for permanent cosmetic procedures. Nancy is an exceedingly detail-oriented artist and brings versatility to her work to capture the shape and color for beautiful, soft, natural-looking eyeliner, eyebrows and lips. Nancy is blood borne pathogen certified with her office inspected by Department of Health and licensed by the State of Wisconsin.